Well, a few posts ago, we were excited because we had figured out our genre. Fantasy! 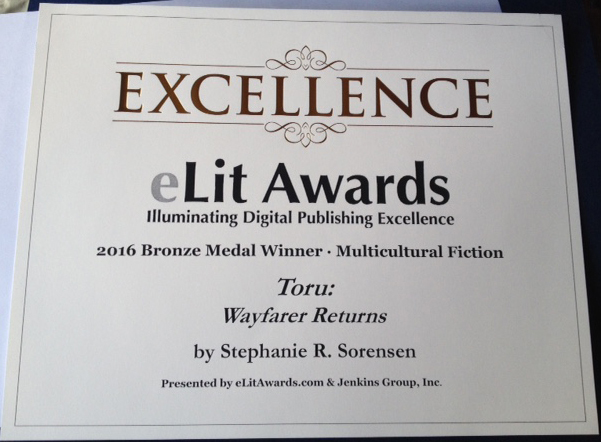 Or at least the nice folks over at the eLit Awards think so, for they have bestowed upon “Toru” the 2016 Bronze Medal in Multicultural Fiction! Perhaps because it is set in Japan and is a First Contact story of Japan’s meeting with the West? This came as something of a surprise, as we somehow missed the notifying email and don’t recall applying in the first place. In any case, this lovely certificate showed up in the mail over the weekend and caused quite a bit of excitement. Both my husband and my dog were quite impressed. I messed up the genre of my debut novel. “What do you mean?” I hear you cry! So…here’s the problem. 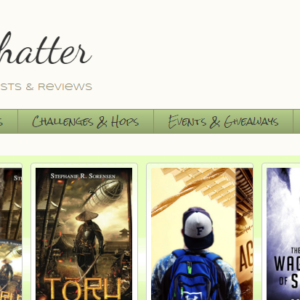 Genre is very important…to genre readers. 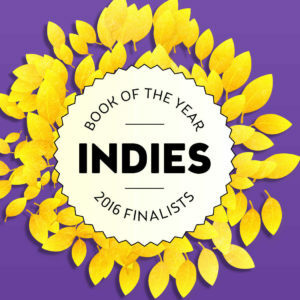 Readers of literary fiction are looking for amazing writing and literary excellence and books that leave them with new insight into the human condition in some way. They are not very concerned about genre, if a non-MFA may opine on a subject she knows nothing about. In exchange for writing very well, literary fiction authors face fewer constraints on their story structure and forms. They also seem to produce whiny, angst-ridden characters, a tendency I do not understand but do observe. In contrast, readers of GENRE fiction (science fiction, fantasy, romance, bear-shape-shifter erotica, thrillers, mystery, historical military fiction and so on) are acutely interested in the genre, and finding stories to read in their favorite genres that both meet genre expectations and innovate on them somehow to make them “fresh.” In other words, they want to read the same type of stories over and over again but new and fresh each time. So, genre-specific tropes and structures but new and improved. And they get very outraged if genre expectations are not met. They also get outraged if the story is “same old, same old.” So being clear and consistent about genre while at the same time “keeping it fresh” is rather important if you don’t want outraged readers. And that is what I messed up, for “Toru” is a genre-bending mixture in a world that likes its categories clear. 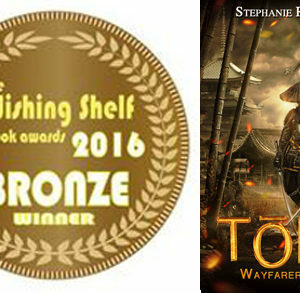 “Nominally, Toru: Wayfarer Returns is a steampunk book – at least, that’s sort of how it’s being marketed. And in many ways, that makes sense; it’s a book about 1800’s era Japan, in which a young man who has traveled America for several years returns to his homeland and attempts to warn his people about the pending arrival – and possible threat – of the American people. More than that, he attempts to rally a defense, forcing the famously rigid, traditional country to embrace new technology and inventions – trains, dirigibles, and more. In other words, there’s a lot of steampunk there, even if it’s a more mellow, grounded version of it. You get the idea. I thought I was writing a steampunk novel, made fresh by its samurai setting. It appears however, that I have written an alternate history. Or a fantasy. Or multicultural fiction. So fair warning to steampunk fans–it has dirigibles. And samurai. And generous helpings of history and Japanese culture. But it may or may not be steampunk. Folks who enjoy history seem to like it a lot, although they are mystified by dirigibles. Anyway, winning awards is lovely! Even when they are confusing!